It makes complete sense to me to group all of the intense, feeling songs together and perhaps have a good cry, or paper tearing session? If you’re feeling a little on the crap side or happen to have that often baseless foreboding sense of dread, here’s your soundtrack. I’ve always found it really helpful to just wallow in it for a while… until you tire of that, move on to something more snappy and pop some lippy on. Life swings, and that’s ok. This Tasmanian songwriter’s lush offering puts a magnifying glass to uncontrollable passion and the pitfalls that can come with it. 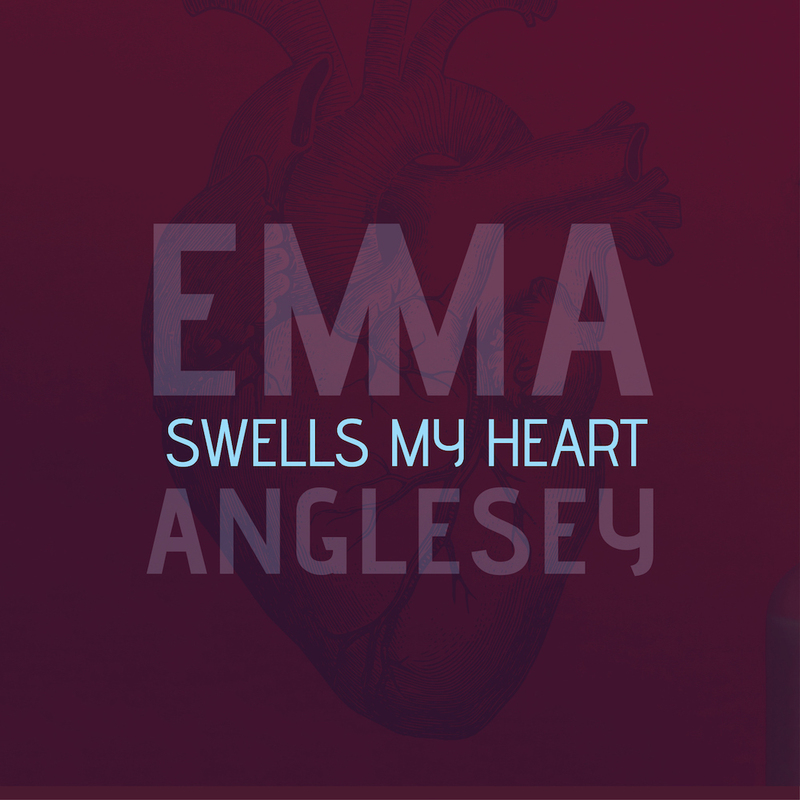 The hypnotic video for Swells My Heart is steeped in historic influences, directed by Emma and filmed by Scott Atkins (Dark MOFO, Party In The Paddock). It’s one of the first singles from the artits’s upcoming album, Some Things Can’t Be Undone – an intimate reflection on life changing moments that cannot be erased, out on 29 June. Some Things Can’t Be Undone provides an intimate reflection on those life changing moments that can’t be erased. Emma’s impending album tour kicks off in her home town of Launceston, Tasmania on 20 July, then moves through Hobart, Melbourne, Callala Bay, Canberra, and wraps up in NSW with shows in Cronulla, Newtown and Bulli on 30, 31 August and 1 September. amy sharkAngie mcmahonAustraliaaustralian musicclovesflorence welchgreta stanleymusicnew musictune.